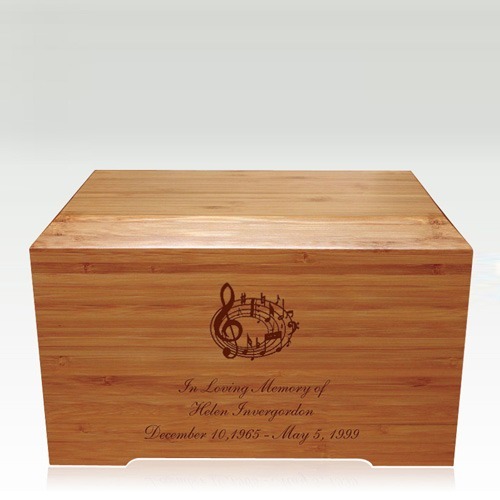 The Music Notes Bamboo Distinction Cremation Urn is handcrafted using 1/2" bamboo plywood which is a sustainable and a rapidly renewable resource. 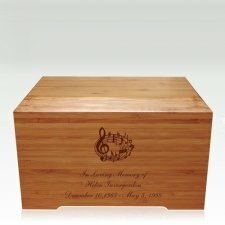 Each urn features a Green certified and LEED compliant (Leadership In Energy and Environmental Design) water based finish. "Even more lovely than pictured. High quality. Your customer service is exceptional. 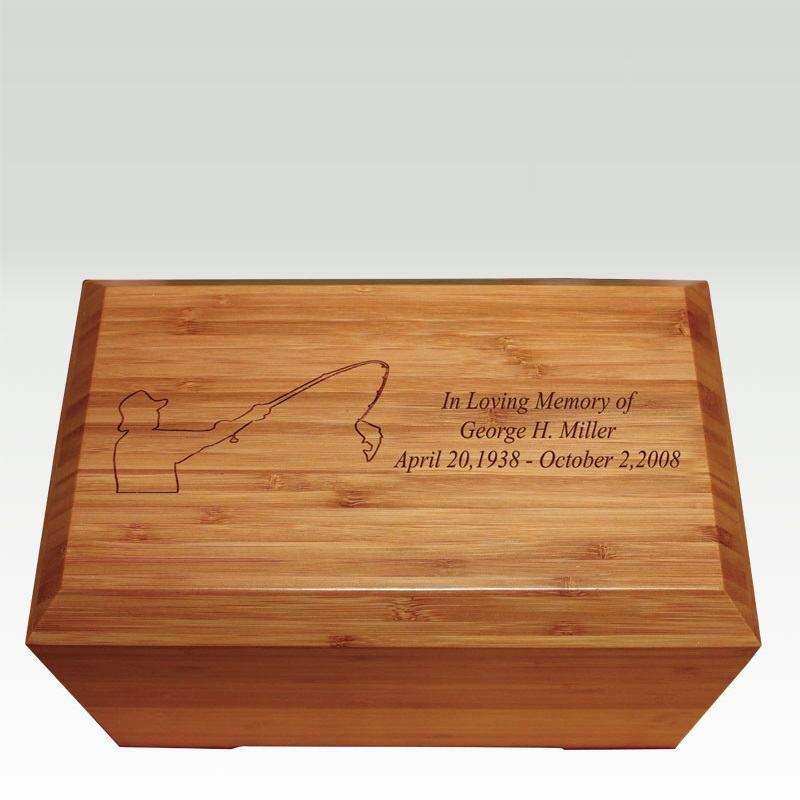 I will definitely recommend your site to friends and family."